STAR is expected to field a new import on Sunday when it takes on Tropang TNT in the PBA Commissioner’s Cup at the Smart-Araneta Coliseum. 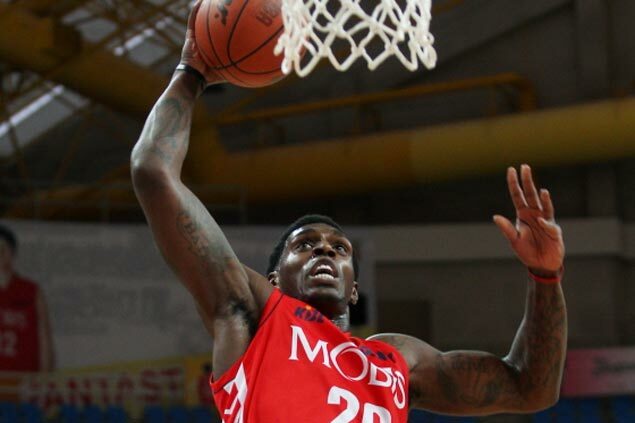 The Hotshots have brought in Ricardo Ratliffe to replace Denzel Bowles, who is mourning a death in the family and has askked to be allowed to go home. “He (Ratliffe) just arrived, but Denzel is still here,” team governor Rene Pardo said in a text message on Saturday. The 27-year-old Ratliffe, listed at 6 feet 8, went undrafted in the 2012 NBA Draft and last played in Korea for the Seoul Samsung Tigers. The Missouri product also suited up for Mobis Phoebus and was named Jones Cup MVP in 2014. Pardo said Bowles is likely to return to the US to attend to the family matter.